Rapper Ky-Mani Marley (yes, he is one of Bob’s many children) just released his new solo album, Radio. 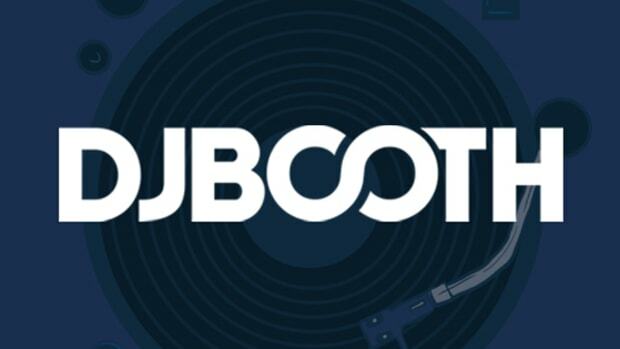 While his record release is certainly a big deal, Marley is also embarking on a 50-city tour as the opening act for legendary rock group, Van Halen. One of songs Marley will perform is the violin-laced I’m Back, which features Young Buck and plenty of energy. While the G-Unit rapper will surely not be along for the tour, the song stands on its own two feet with just Marley’s contribution. 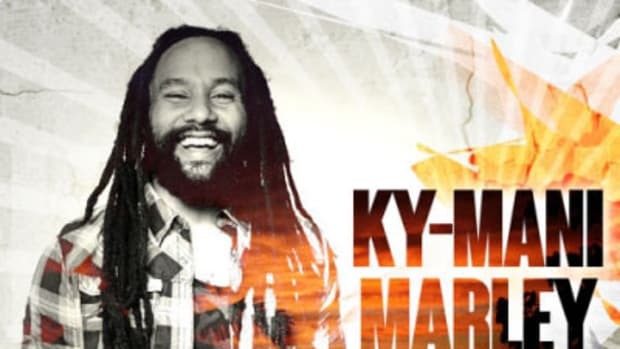 Ky-Mani Marley Debuts Reality Show, "Living The Life of Marley"